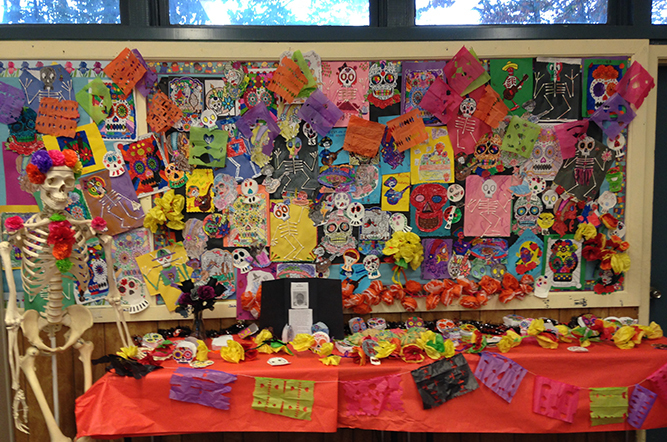 CASA De Milagros programs, in partnership with the Hollister School District, provide a highly specialized and unique curriculum that directly addresses the needs of our school community and the larger community. 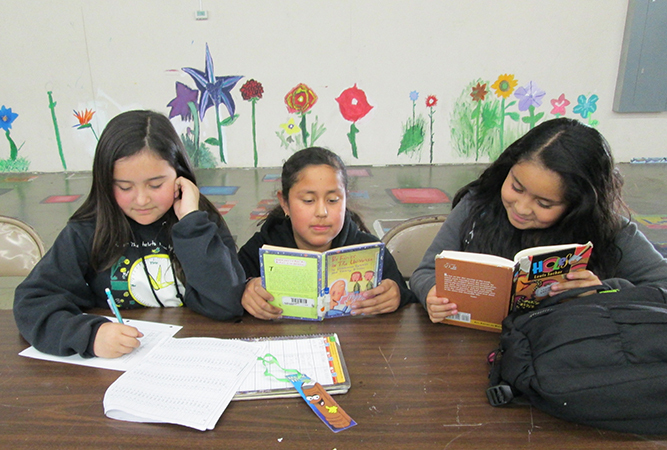 Hours of operation for all CASA de Milagros Programs run from after school hours until 6:00pm Monday – Friday. 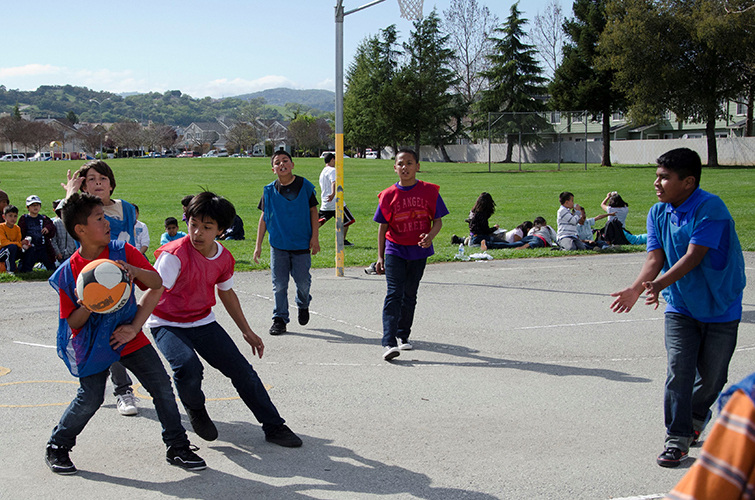 Affordable After School Programs are essential for low-income & working parents. Through your support, Youth Alliance is able to offer these services at no cost.